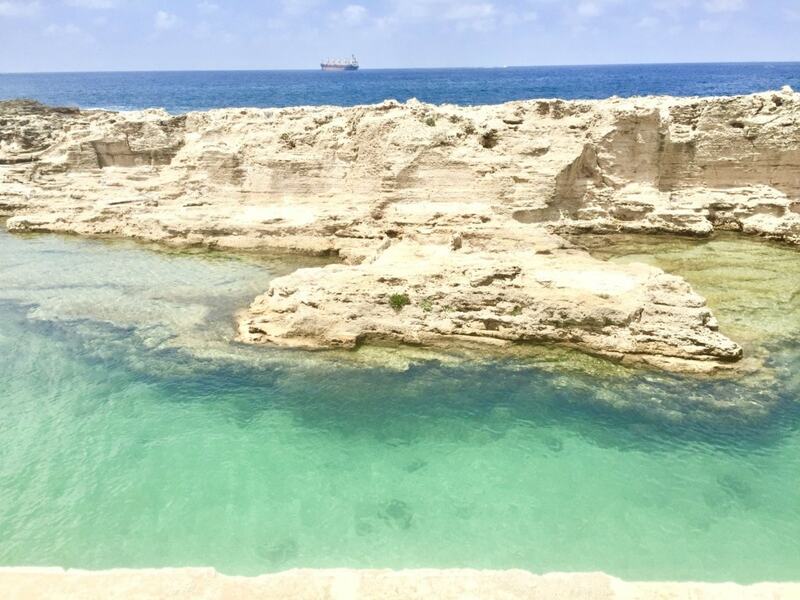 Batroûn is a coastal city 50 kilometers north of Beirut and one of the oldest cities in the world. 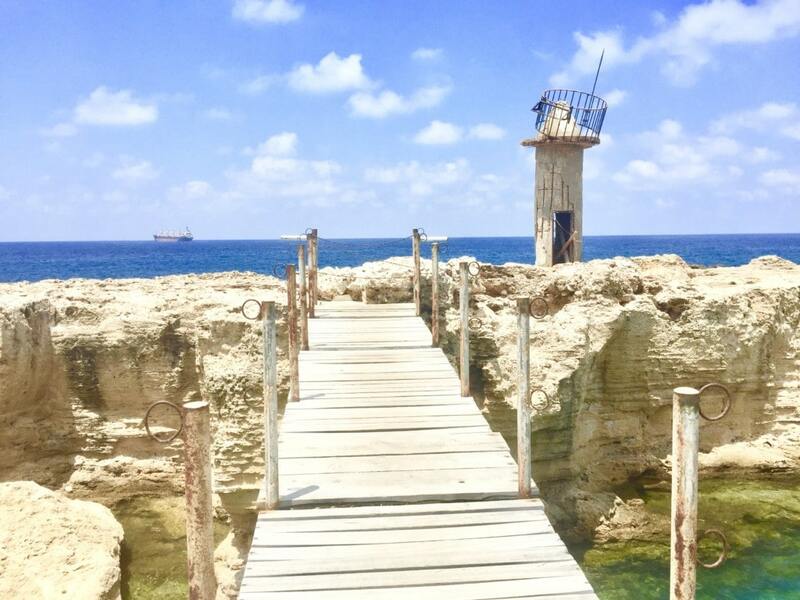 It has been recorded that the earliest human civilizations existed here over 5000 years ago and was also one of the most important Phoenician cities in the region. Today, there is only a population of about 45,000 people which is a very safe, surfer, hippie town with an exuberant nightlife along the sea. 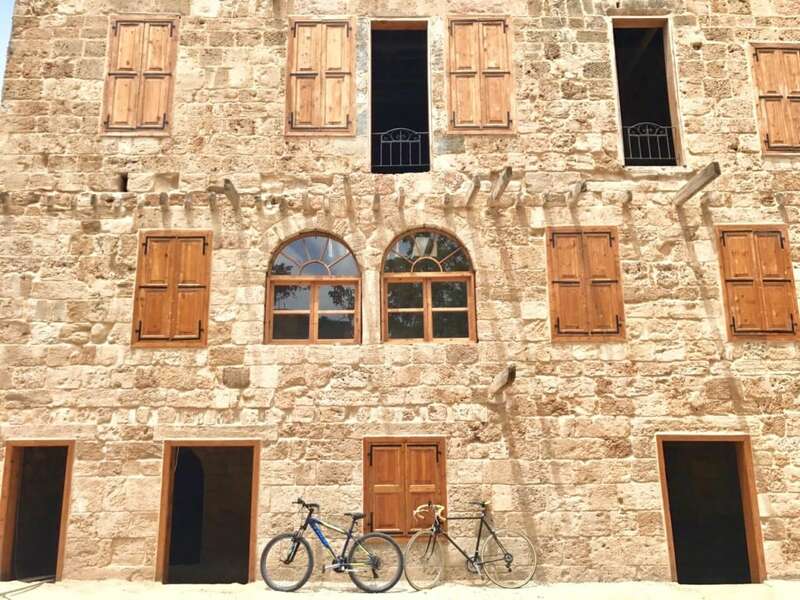 I recommend you hire a friendly, gregarious tour guide for a Biking Tour of Batroun to show you all there is to know about this magical area. 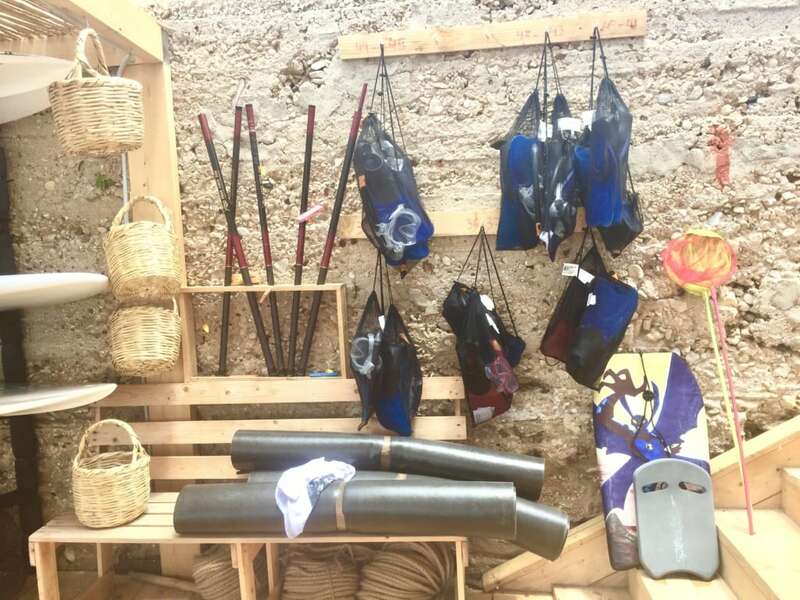 Anthony Badaoui, a native Batroûni, recently quit his job in Beirut to come home and start a business he’s passionate about. 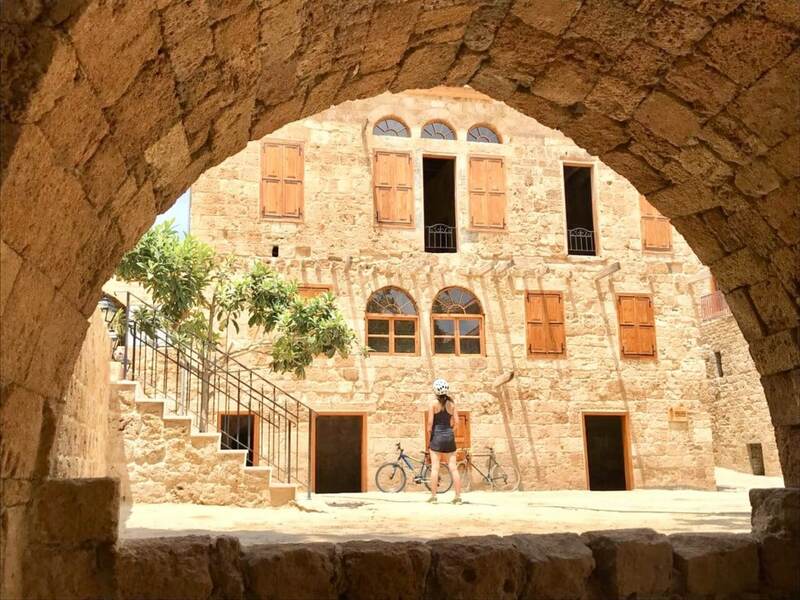 Routes is a Bike Rental & Tour company that is beyond your typical tour. 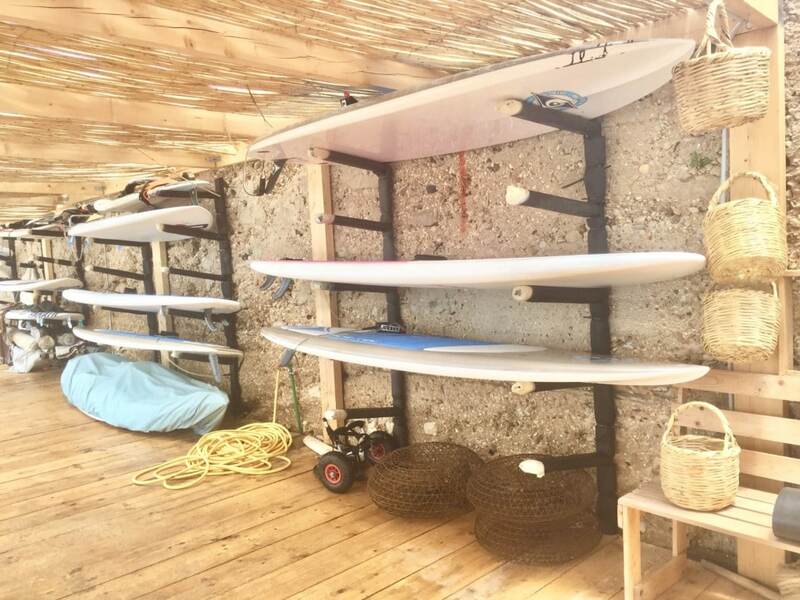 Routes is a lifestyle, it’s about welcoming locals and tourists alike into this warm community, a surf-town bubble known as Batroûn. 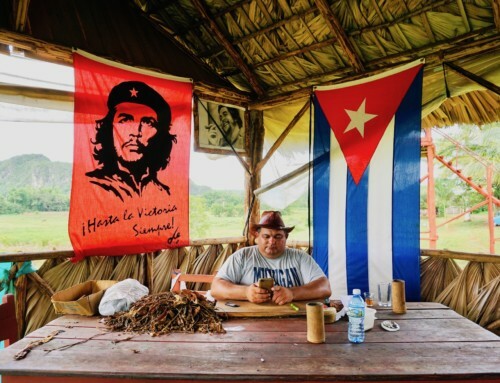 It’s about sharing the experience of being a local and learning all there is to know about the culture & history. 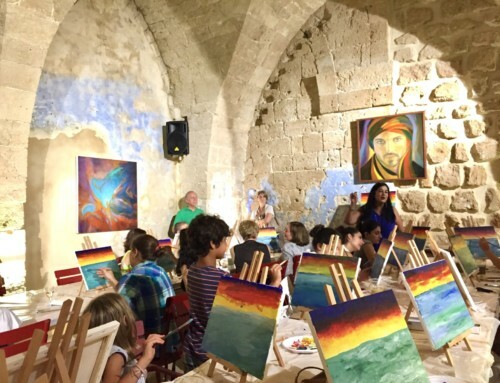 Tours are also offered in the neighboring cities of Byblos and Anfeh. 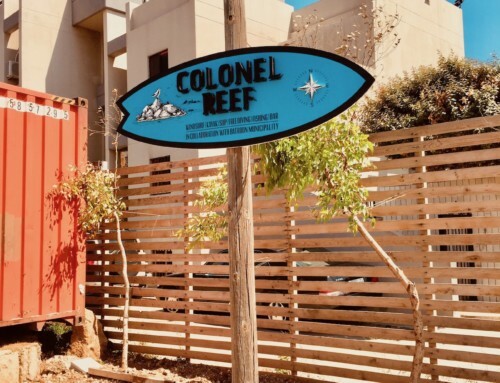 Conveniently located on the premise of Colonel Brewery, Lebanon’s best & only Micro-Brewery. Just steps down is Colonel Reef, a public Beach with water rentals also available 7 days a week. 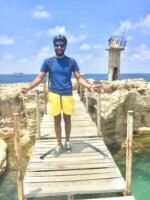 Arrange a time with Anthony via Facebook or WhatsApp for your personalized Bike tour of Batroûn. Either meet at the Bike Rental shop or he can meet at your hotel. 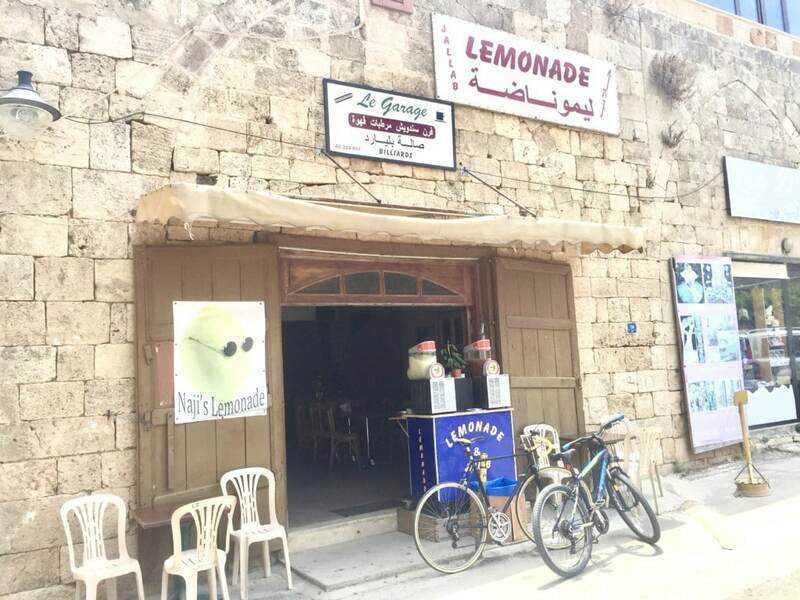 To begin, bike down the nostalgic cobblestone lanes of the Old Souk, explore the iconic St. Estephan Cathedral and stop by the famous Lemonade Shop for a refreshing break. 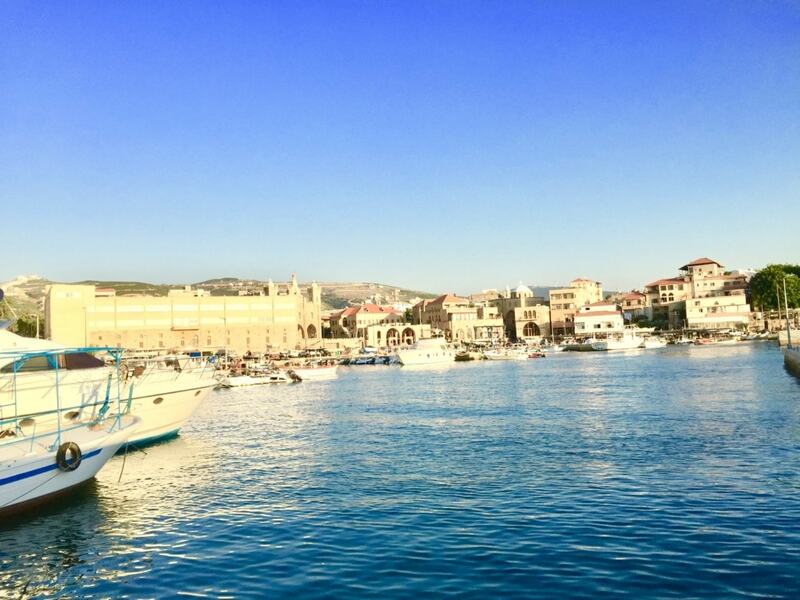 Once recharged, take a breather at the Diaspora Houses commemorating all the Lebanese people in the world, take photos of the Old Phoenician Castle, pay your respects in the Greek Orthodox & Maronite Churches and hop in the warm sea if your heart so desires at the Port. 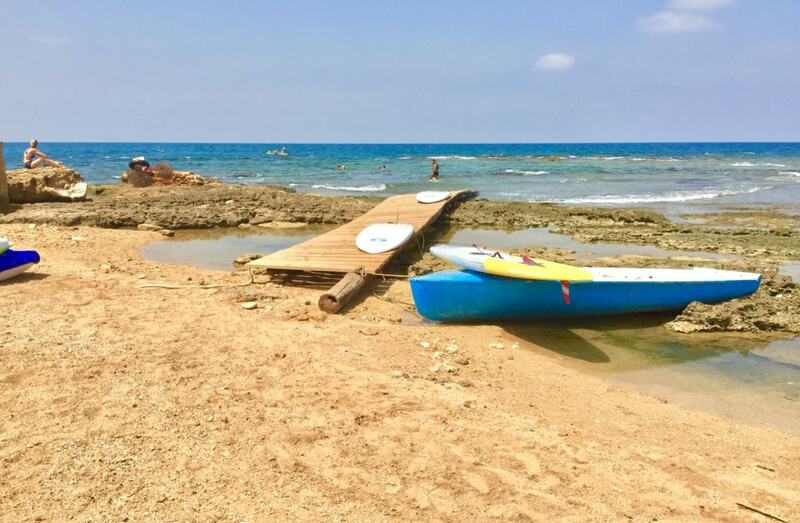 First stop is Bahsa Beach, the local spot where families and children relax on the shore. 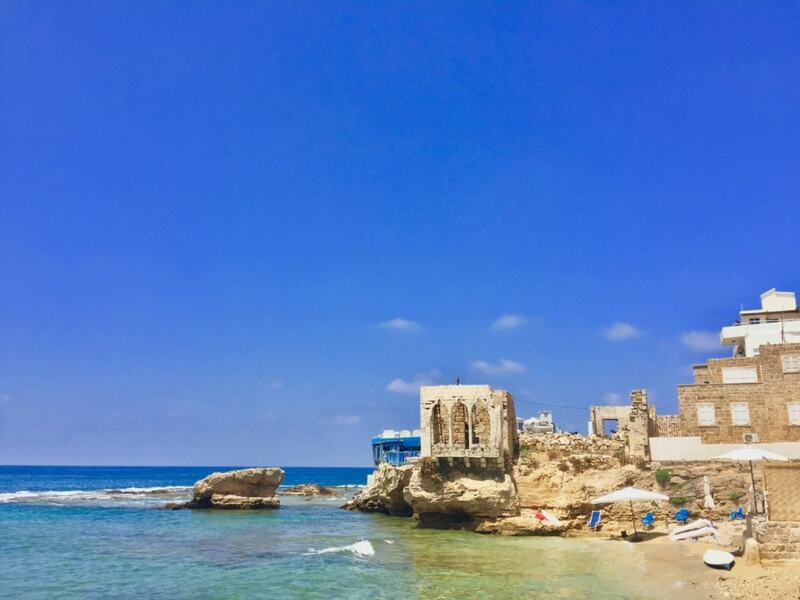 Along the shore are a few restaurants to stop in for lunch or drinks, including Chef Maguy (the blue-painted restaurant on the cliff) where I dined and relaxed one afternoon catching up on my reading. 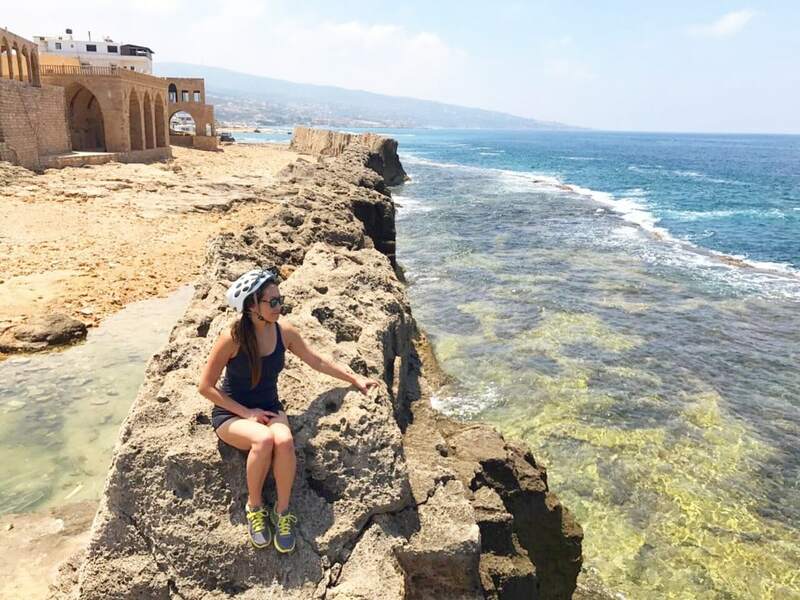 Enjoying the view of the Mediterranean Sea from the Old Phoenician Wall. 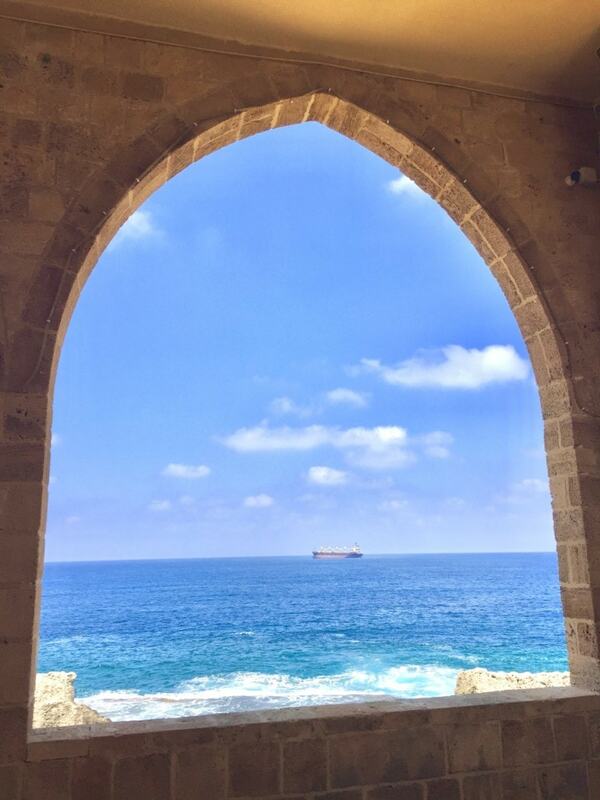 You are witnessing an exquisite piece of Lebanese and World History at the Old Phoenician Wall, a landmark in Batroûn. Charming place to relax with a loved one, to climb or swim. 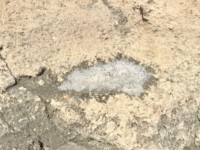 The name “Batroûn” or “Batruna” may have it’s roots from this very wall. ‘Botyrs‘ in Greek, or ‘Botrus‘ in Latin originates from the Phoenician word ‘Bater‘ which means ‘to cut‘. 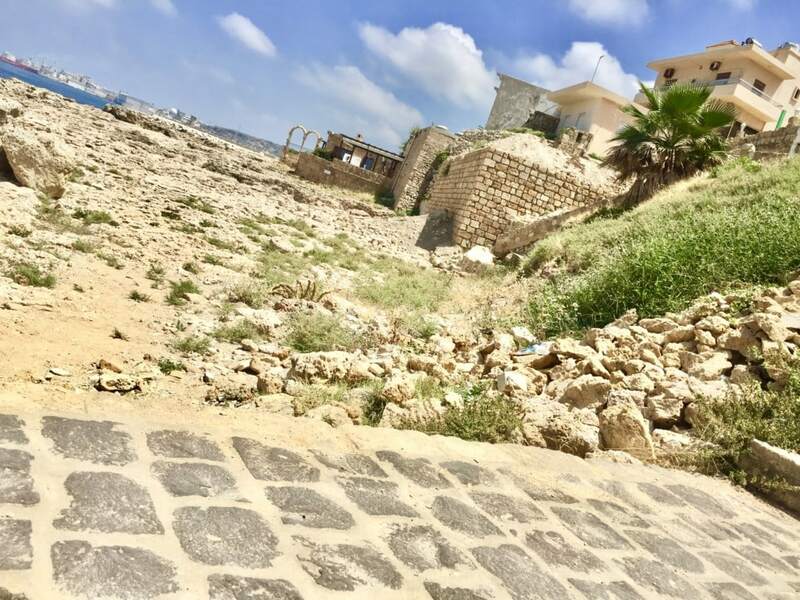 One version of the story is that historians speculate the reference to the maritime wall that the Phoenicians built the wall in the sea to protect people from tidal waves. 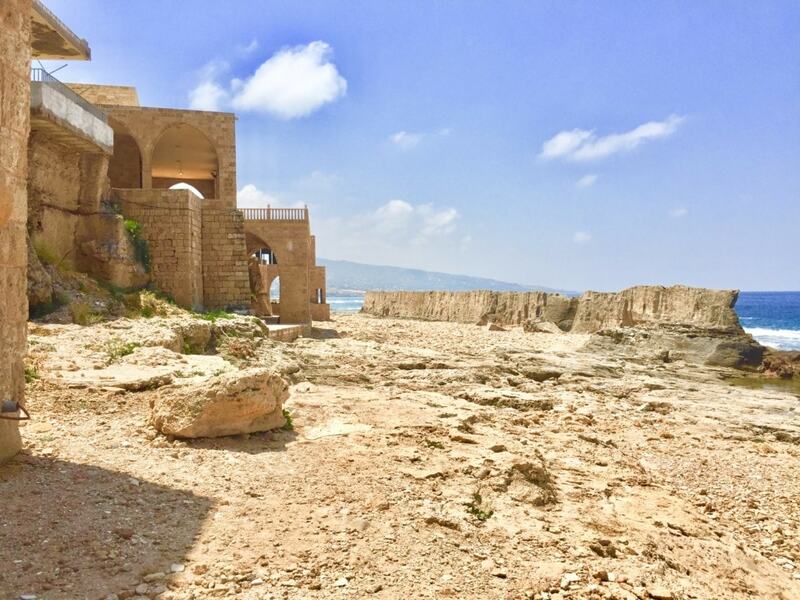 Other historians believe that the name of the town is derivative of the Phoenician words ‘Beit Truna’, which translates to “house of the chief”. 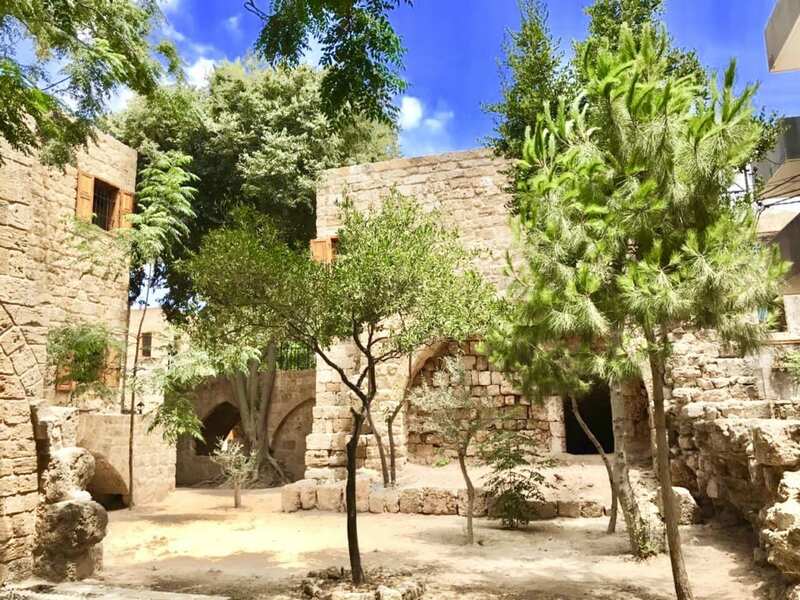 Known in Arabic as “Sayidat al-Bahr“, it’s located on the western side of the city in the Al Saydeh (the Lady) quarter which is built on the ruins of a Byzantine Church in the 19th century (near the Old Phoenician Wall). Location is on a spacious courtyard and a charming terrace with an arched belvedere framing sea views. Perfect for photos! 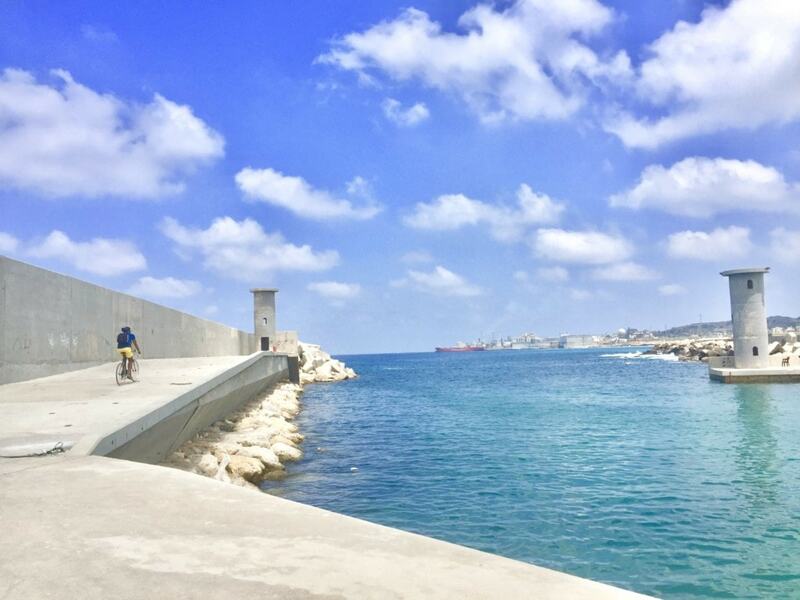 A stunning view of the Mediterranean Sea from behind the walls of this white-washed Greek Orthodox Church “Lady of the Sea Chapel” built right on the water’s edge. One of the special areas we visited was the newly remodeled Diaspora Houses & Lebanese Diaspora Museum. 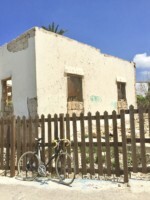 The 9 old houses include: American, Canadian, UAE, Russian, Mexico, South African, West Africa and a Brazilian House. 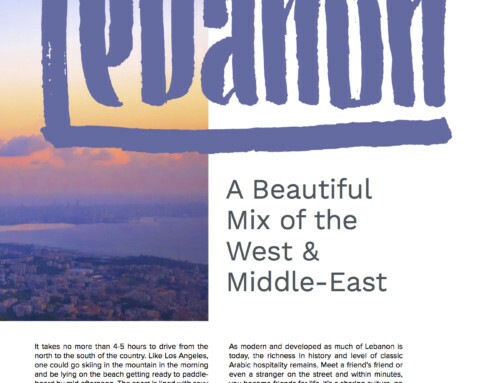 The sentiment was to create a neighborhood of homes representing countries with large populations of Lebanese immigrants and their descendants. Ethnically, there are only about 4.1 million population in Lebanon but around the world are up to 15 million Lebanese people (many in Brazil & Argentina). 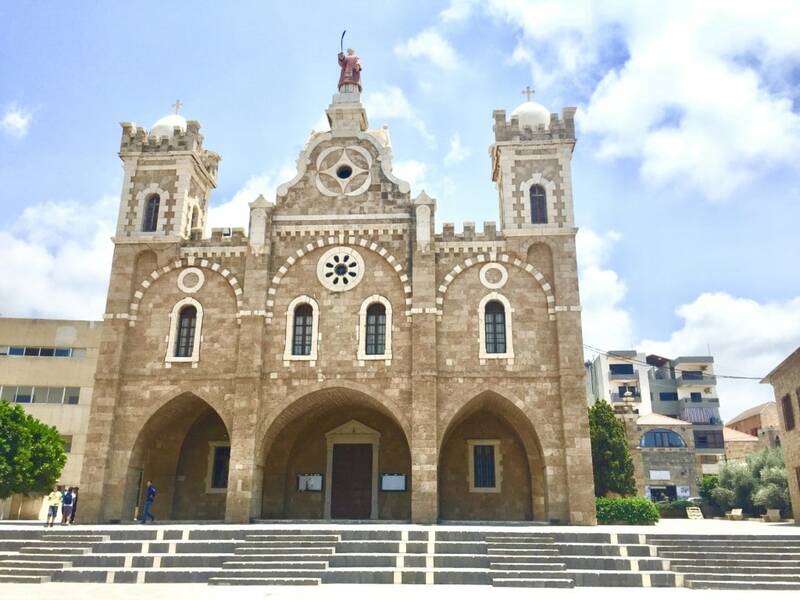 Built in the earlier 20th century, this is a Maronite Catholic Church which is one of the biggest and most stunning in all of Lebanon. 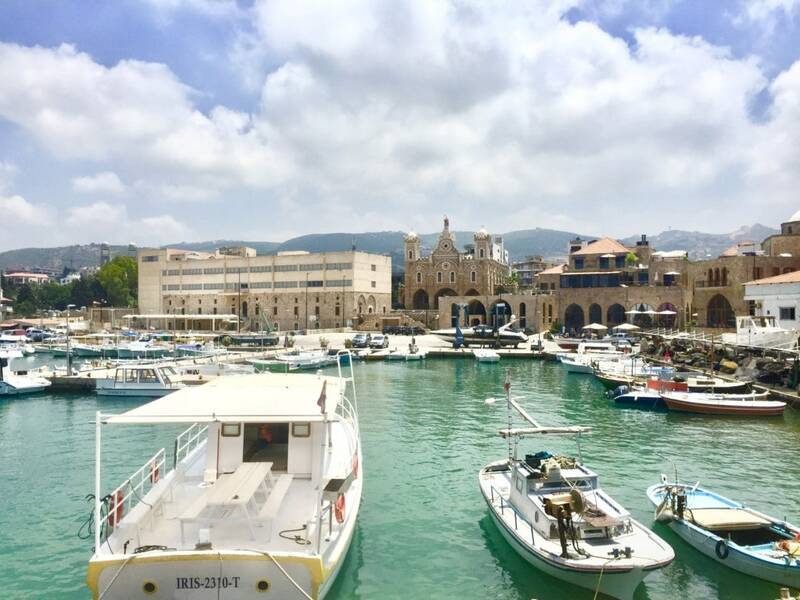 Overlooking the fisherman’s port, it’s a historic and iconic landmark in the heart of the Old Souk. The gorgeous design was made by Italian architect, Giusape Maggiore, and is a pattern of Byzantine and Roman arts with some influence from Gothic art. 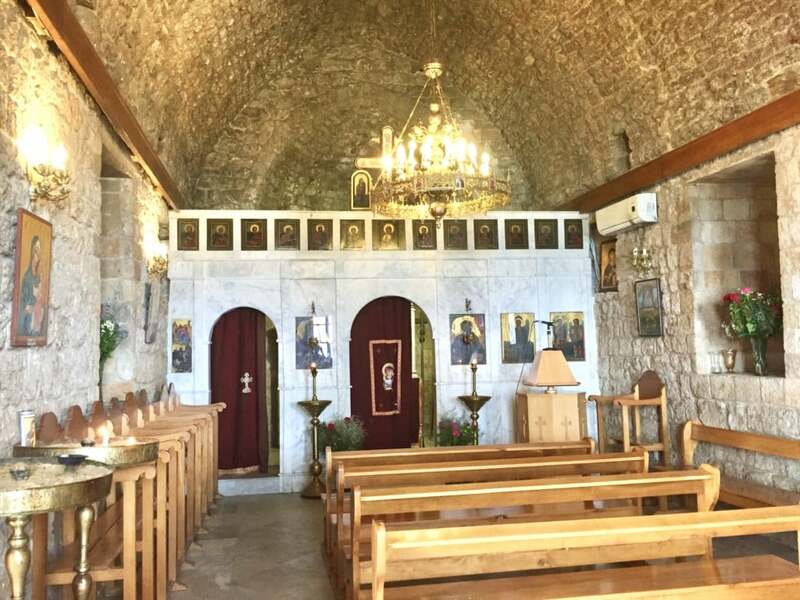 The cathedral’s stones are from the sands of Batroun and consists of a main nave and two wards in the direction of east and west. A painting of Saint Stephan by the Italian painter, Giosti, sits in the center of the three altars. Just steps away is Darma-Ji Yoga Guesthouse where I stayed. 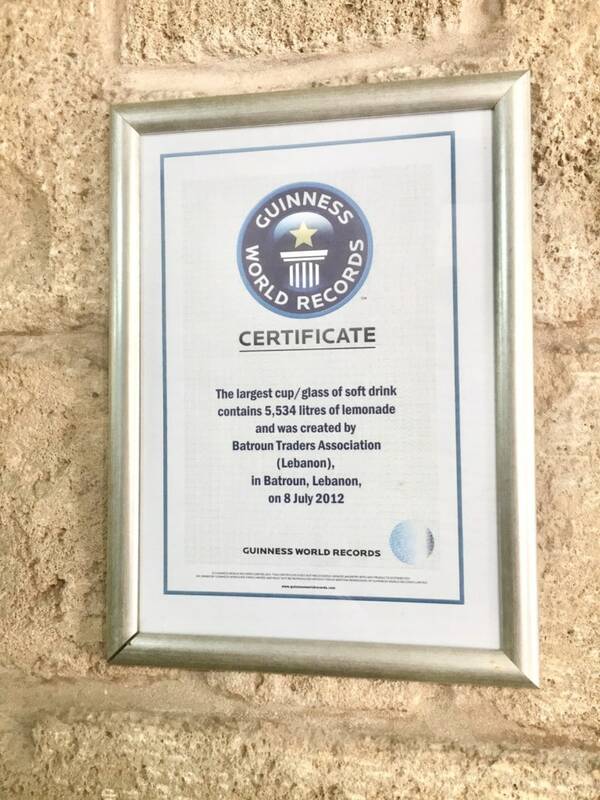 Mid-way through, we stopped in the world famous Lemonade Stand (20 steps away the Saint Stephan Cathedral) which won Guinness Book of World Records in 2012 for the Largest Cup of Lemonade poured in a cup. Essential area for fishing, boating and great place for Yoga during Sunset! 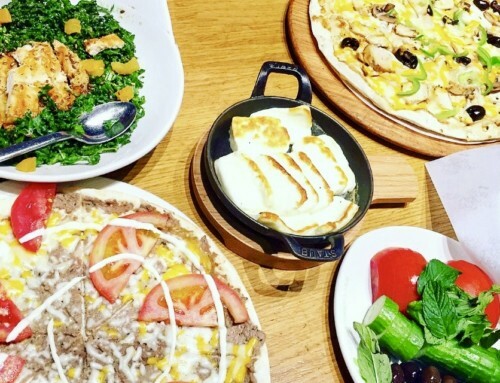 We concluded our 2 hour tour as we cycled down the streets of downtown Batroûn, passed the happening restaurants, Hookah cafes and bars. Slowly trekked passing the only Mosque in town and made a turn into Colonel Reef to end our day with an iced cold non-filtered Micro-Beer (my favorite!). We then propped ourselves on the sand for the rest of the day at the beach. ** All the services are custom based and can be mixed & matched! Open from 8:30 am – 8 pm (reservations can be made for other times), 7 days a week.